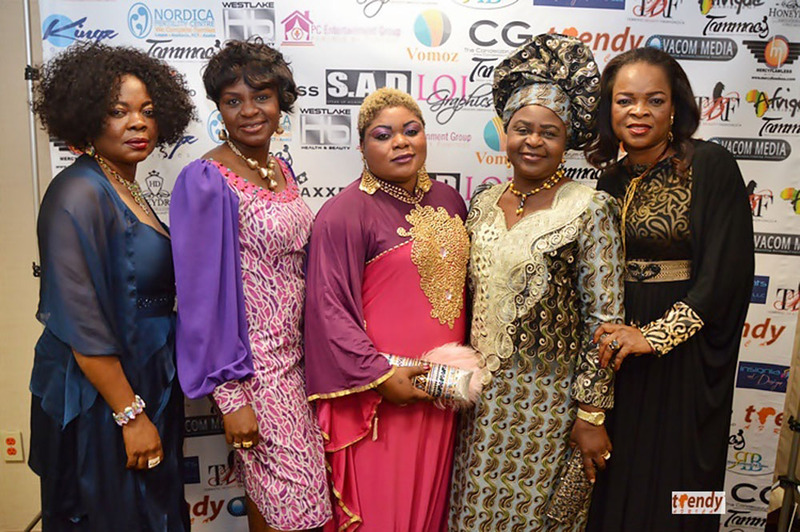 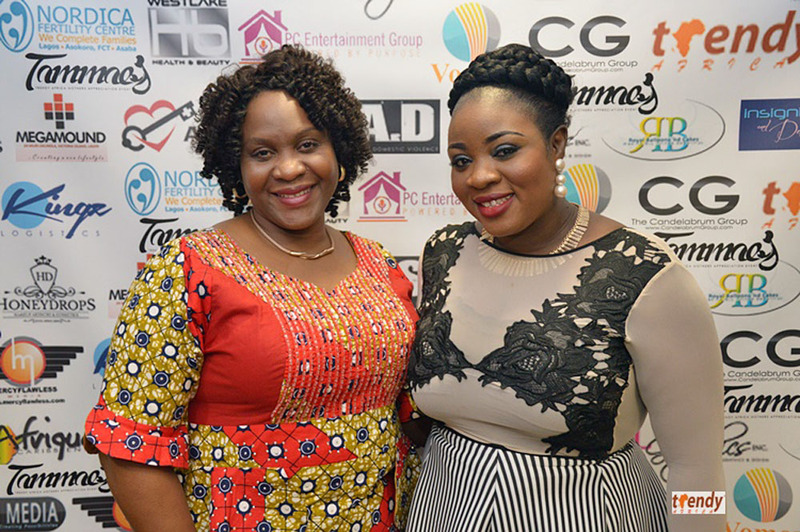 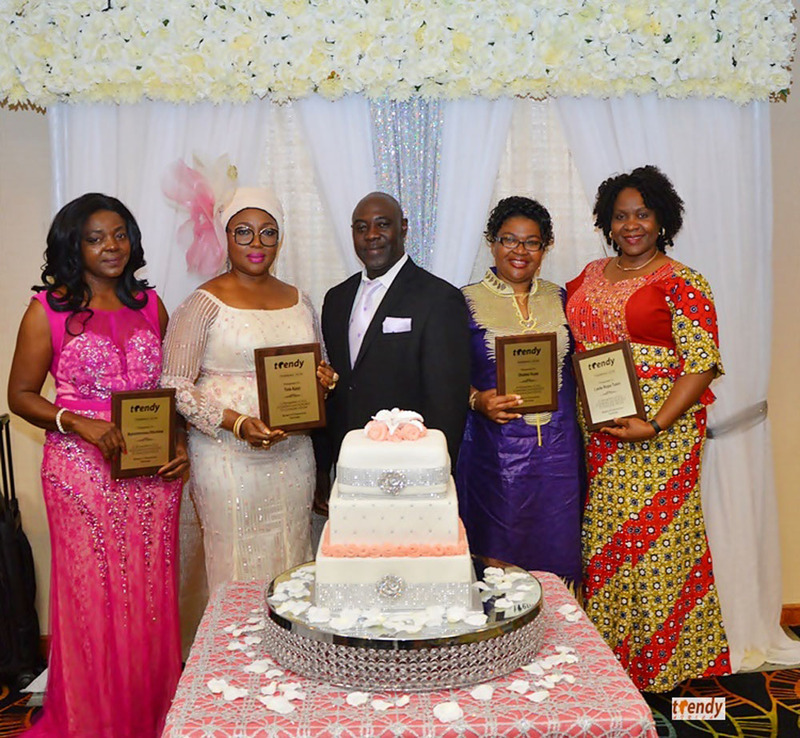 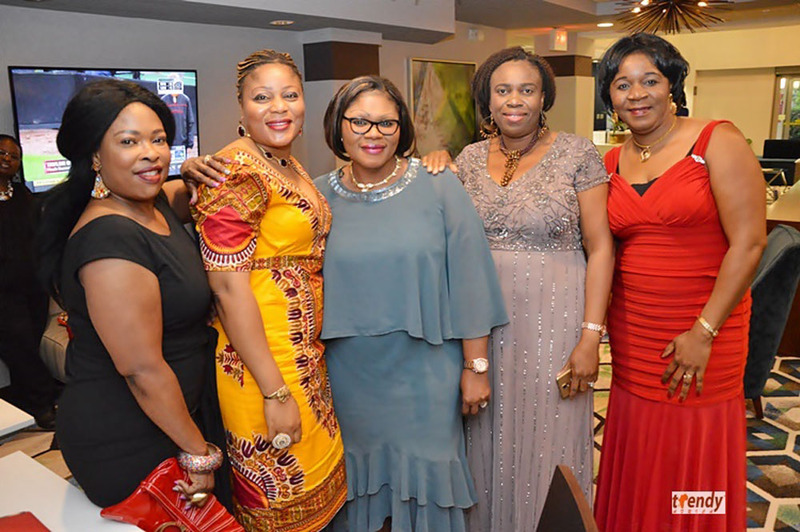 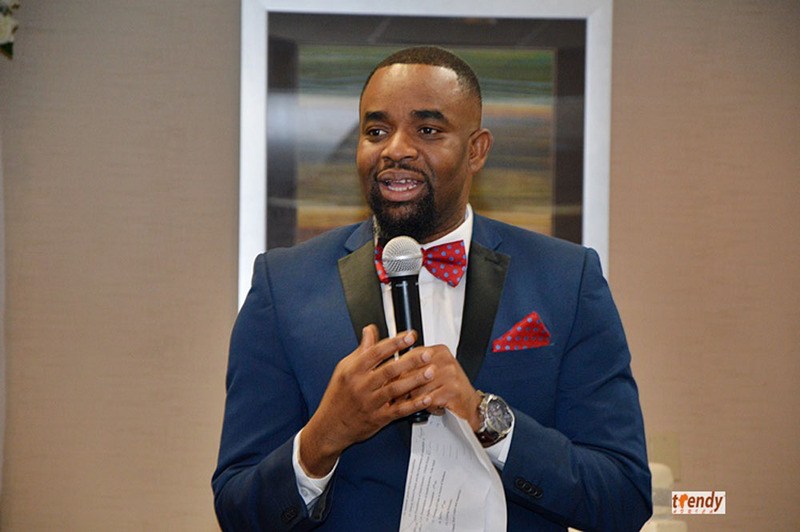 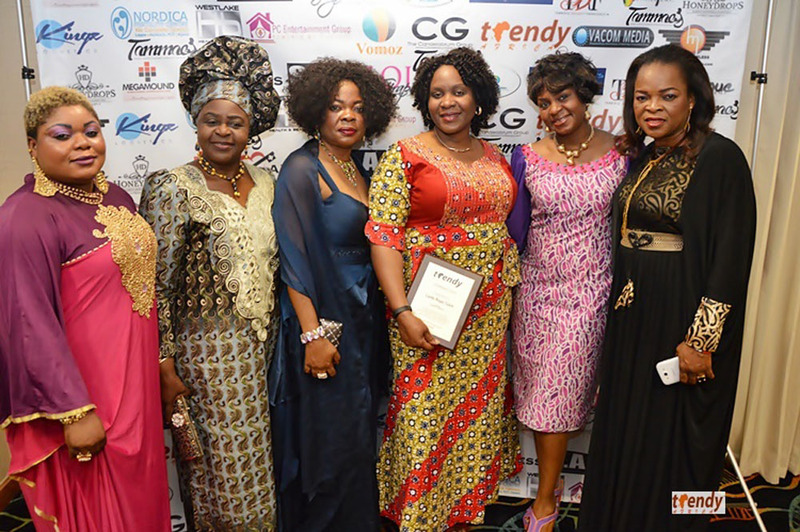 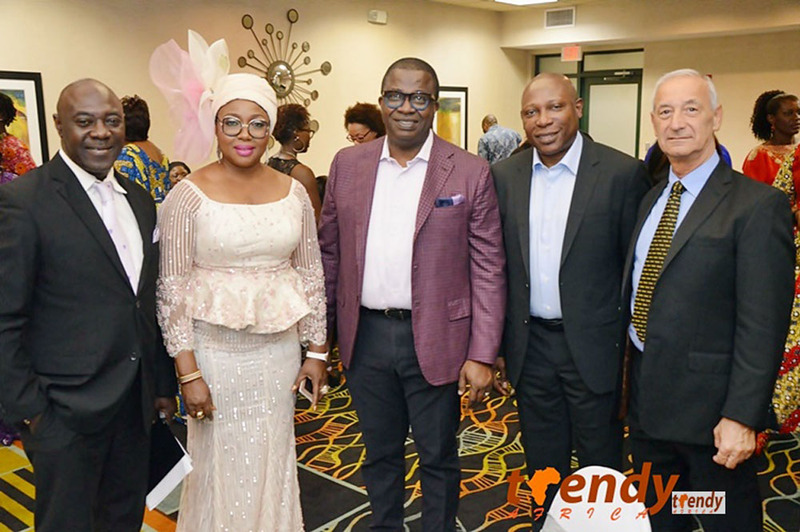 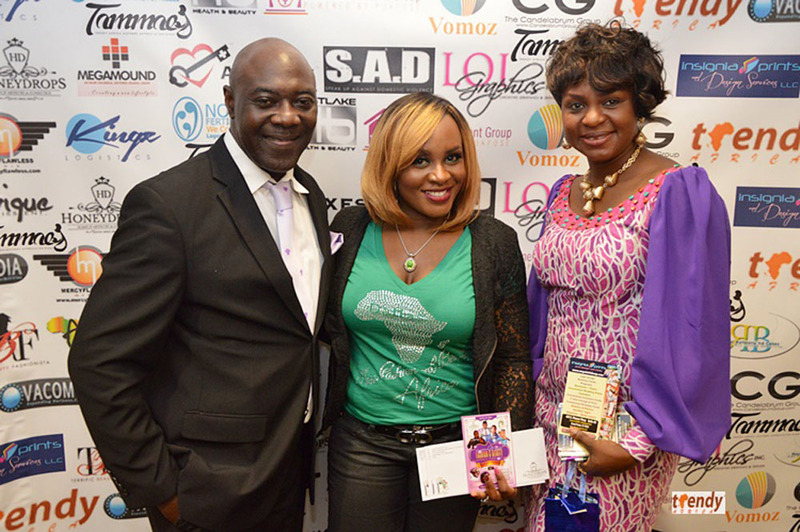 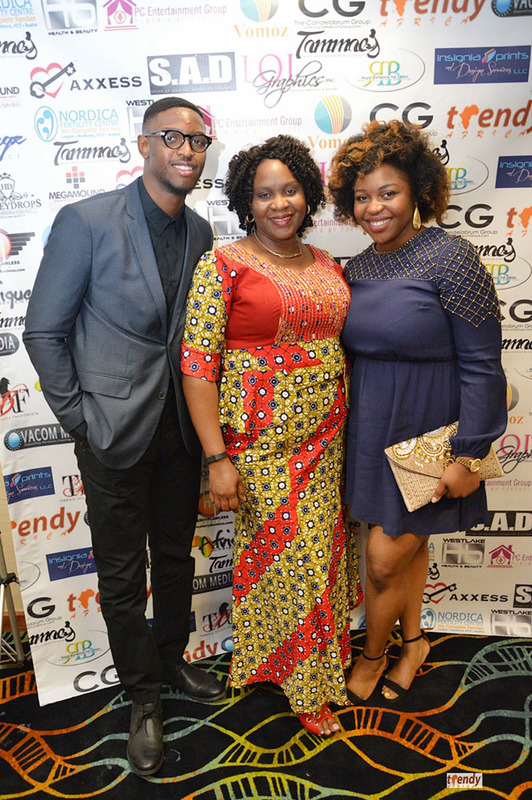 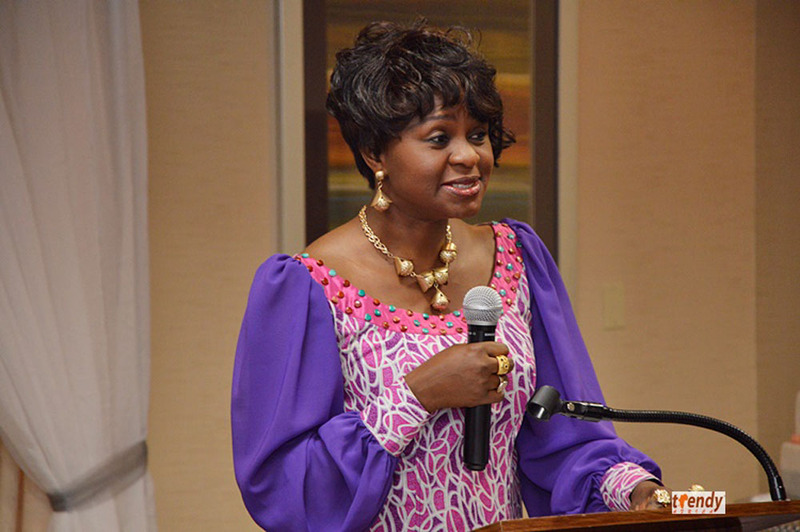 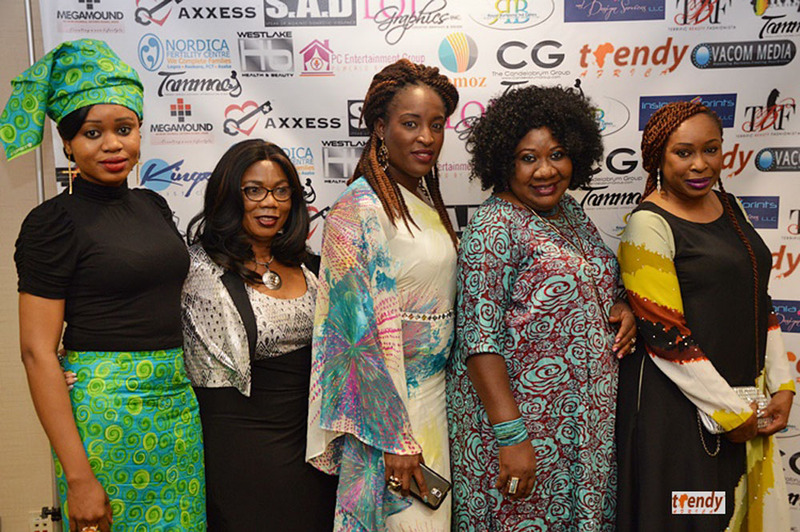 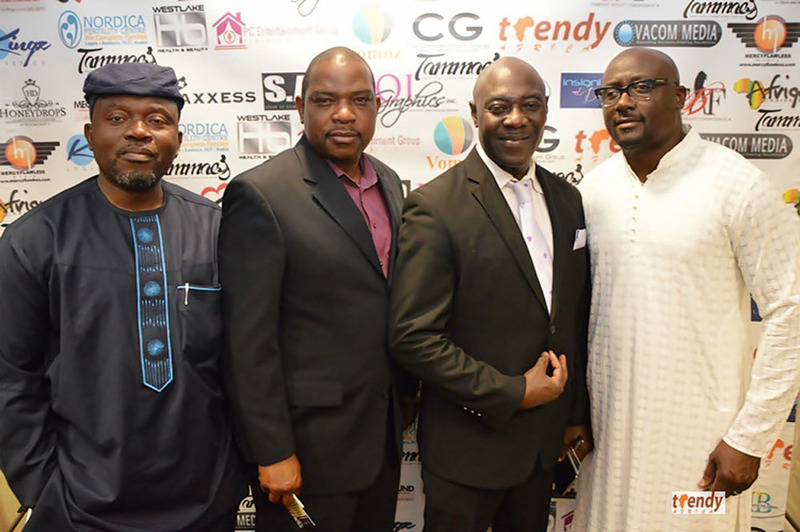 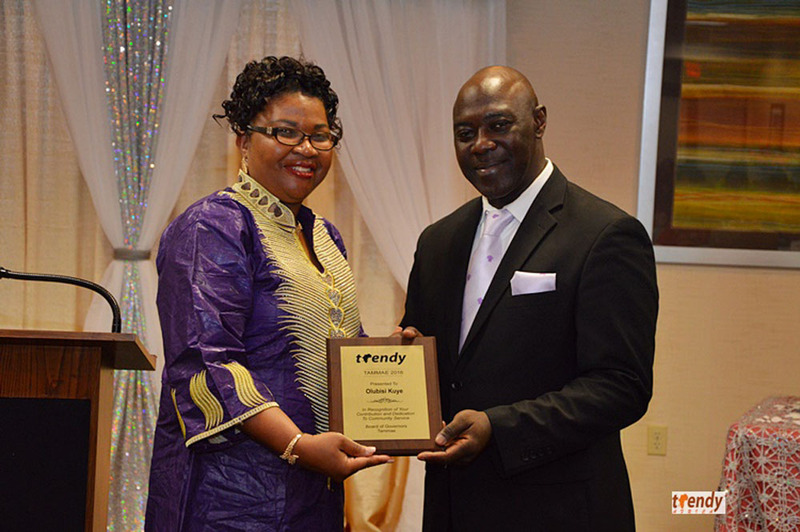 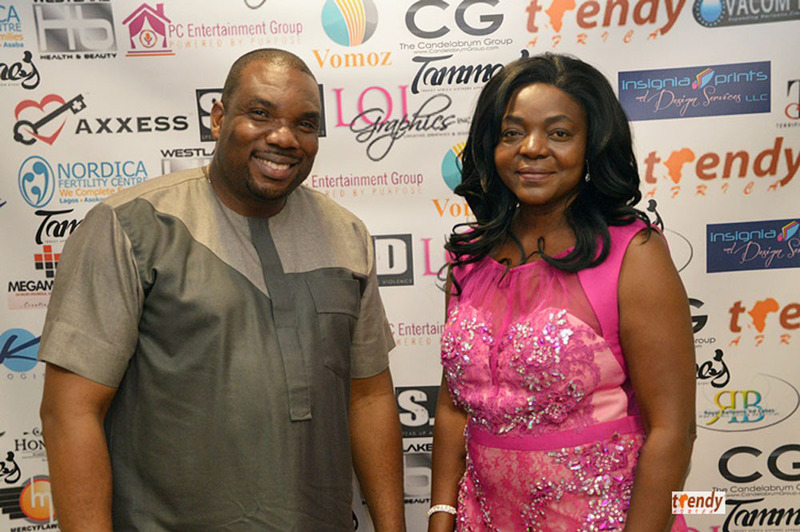 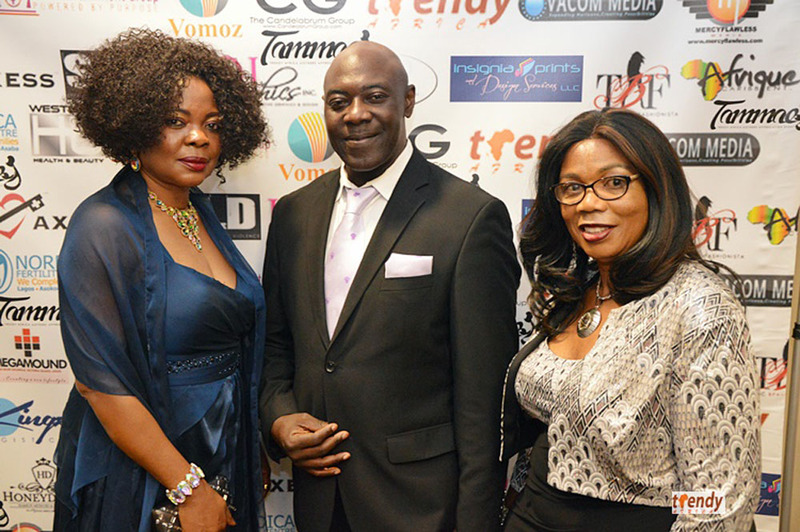 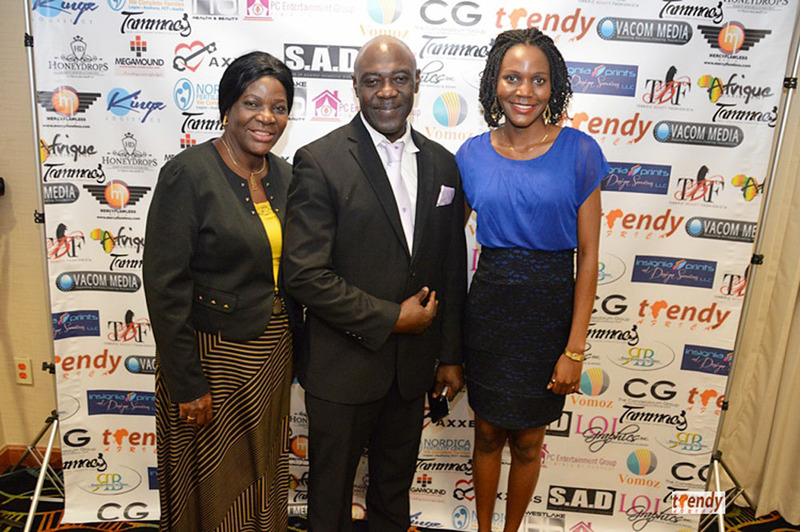 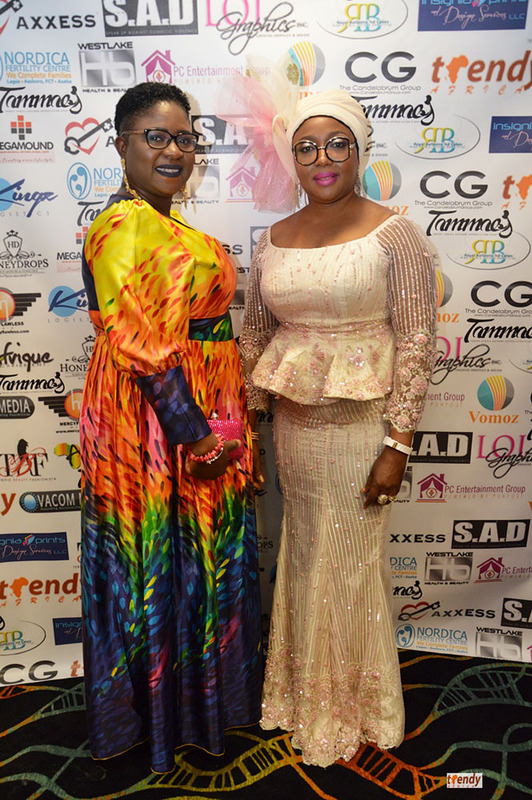 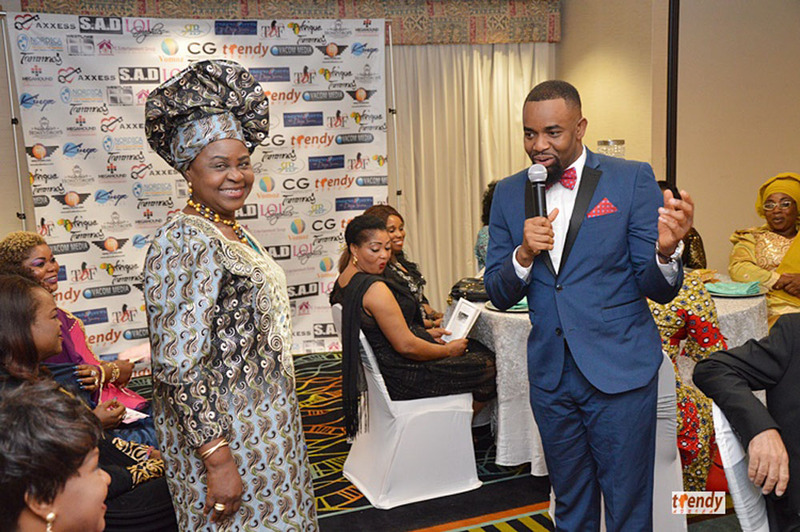 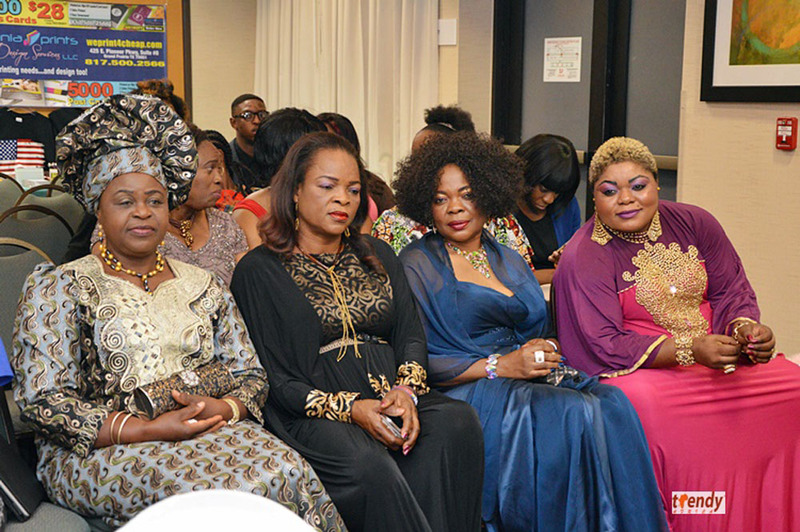 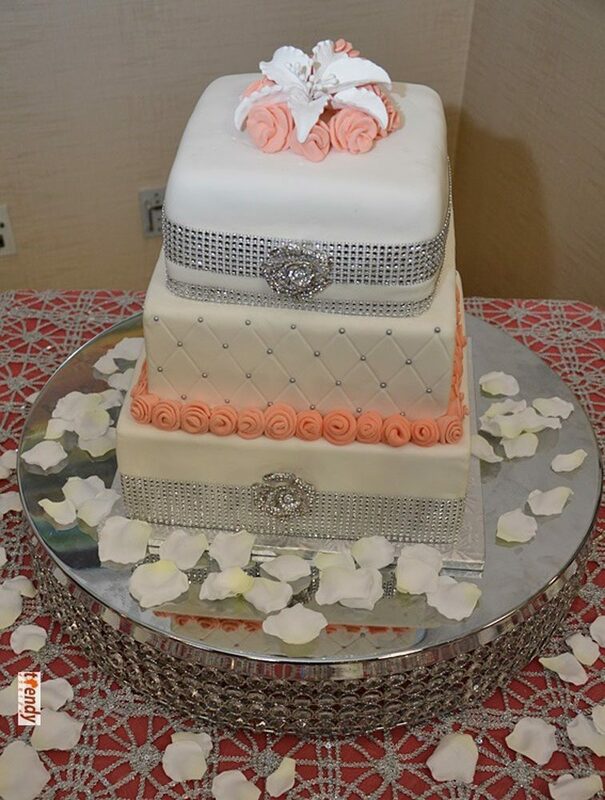 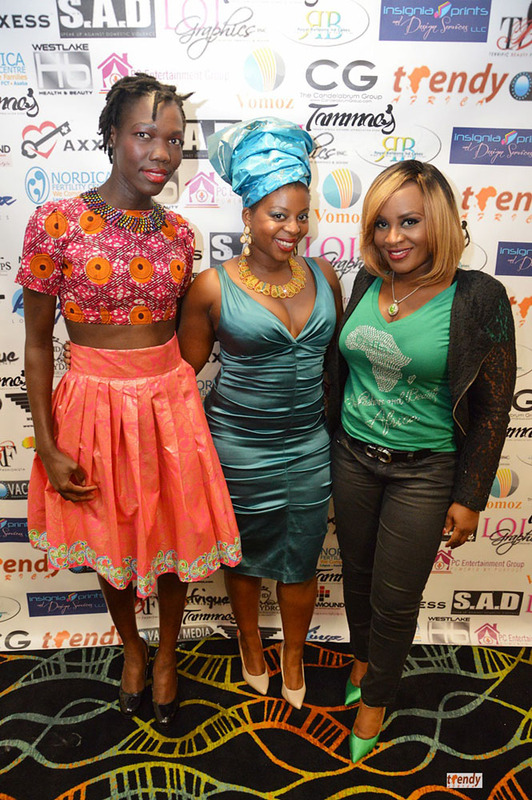 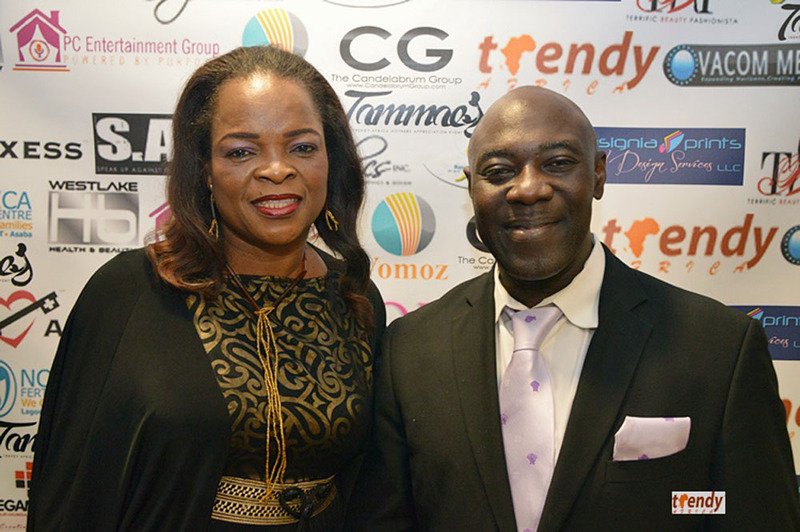 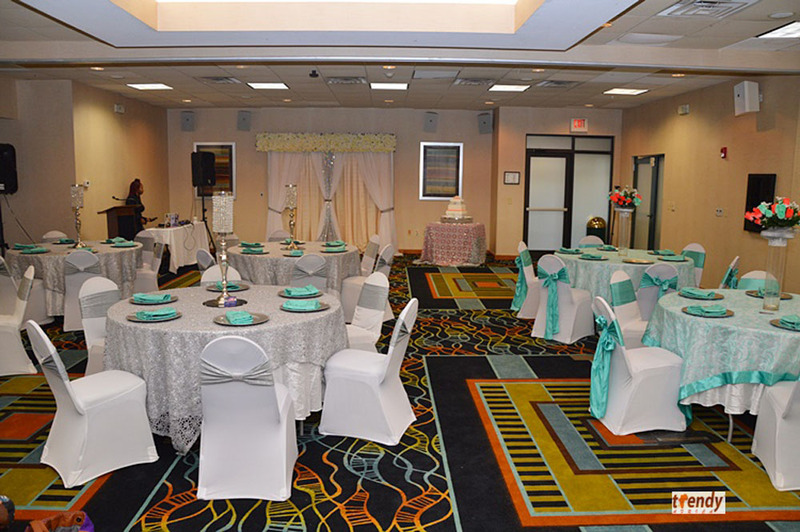 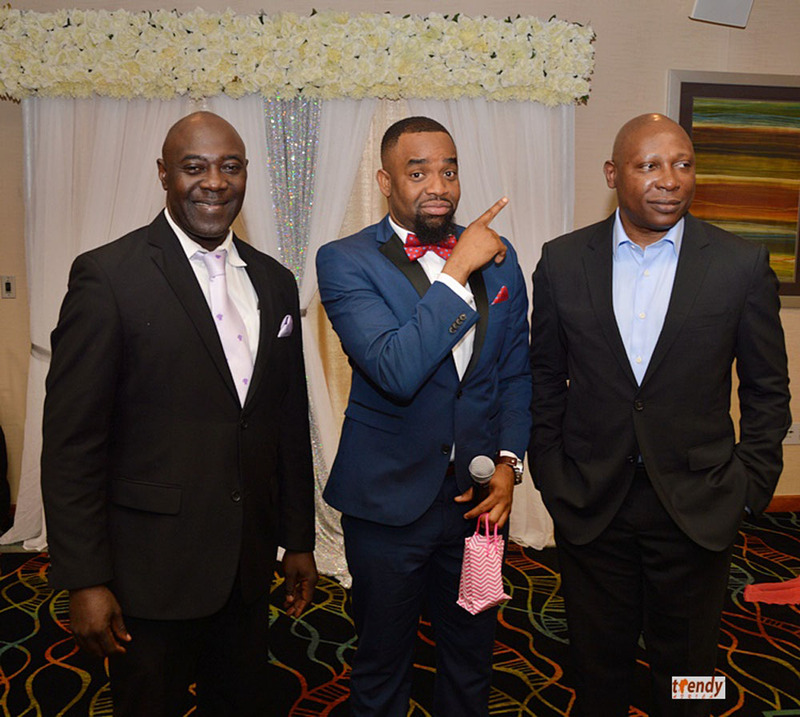 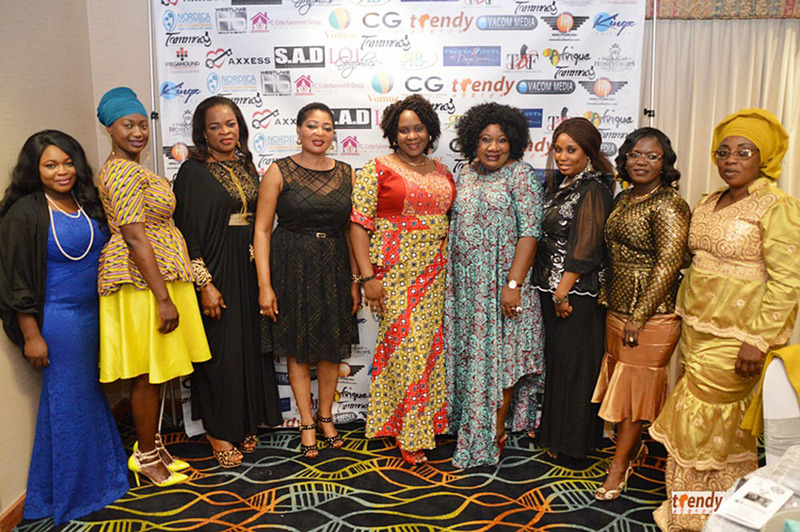 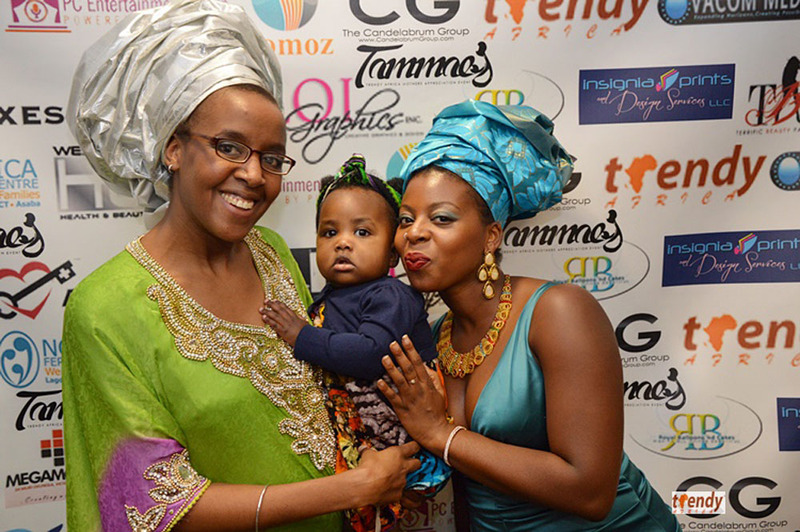 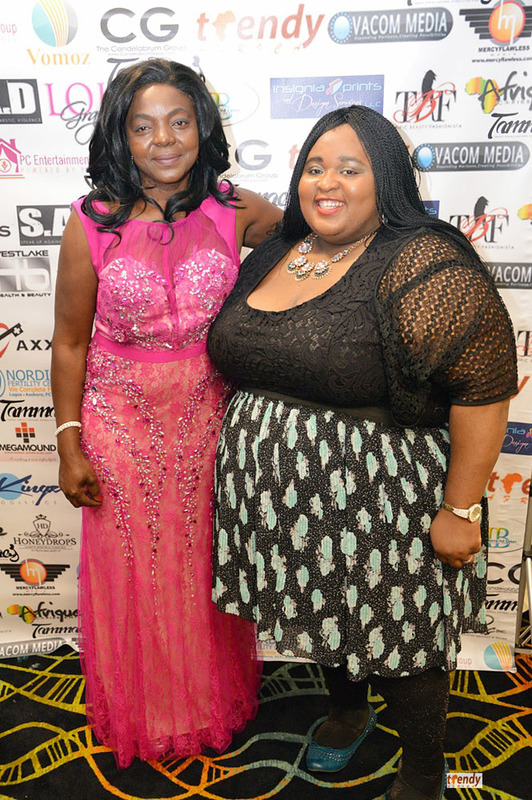 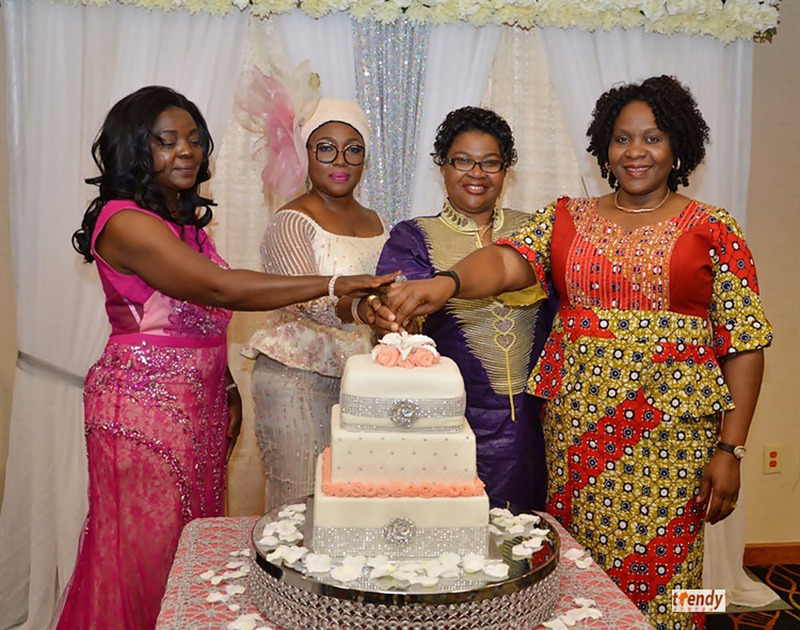 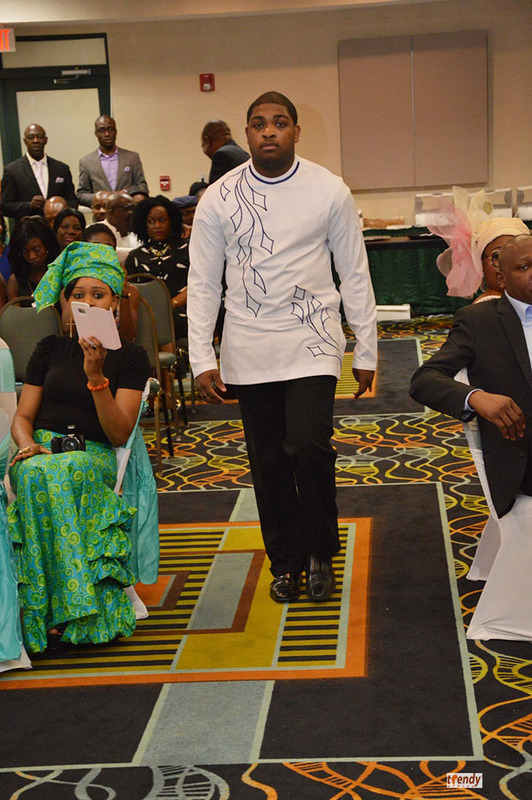 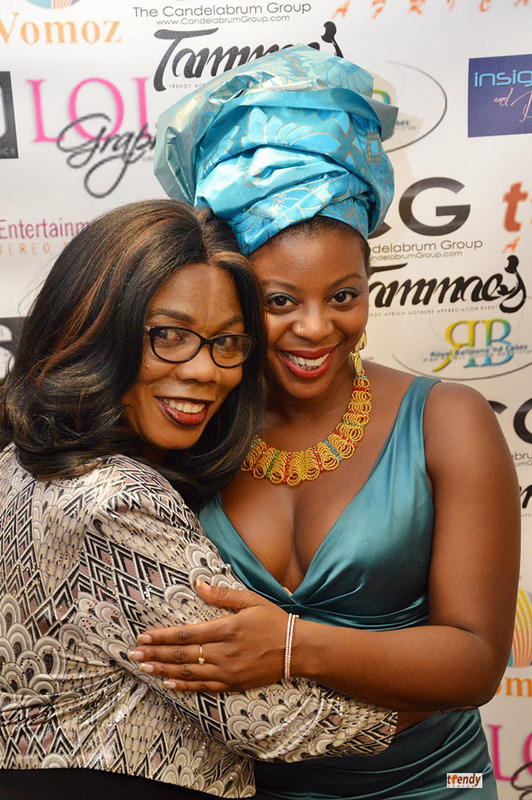 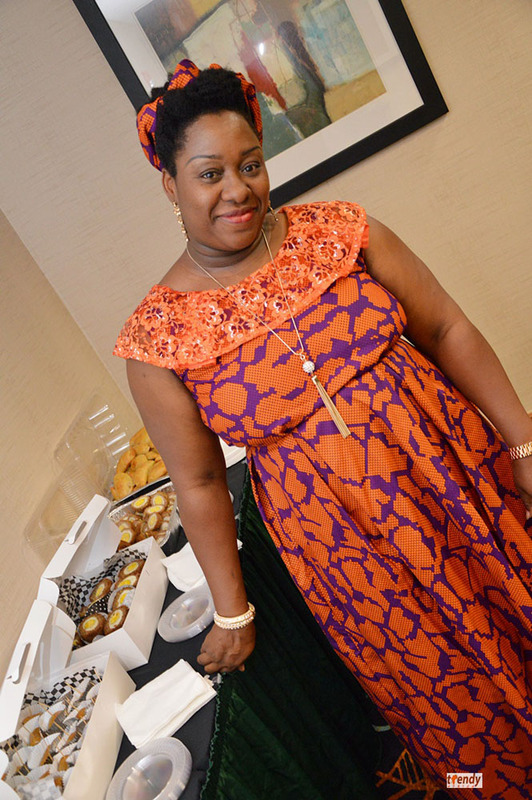 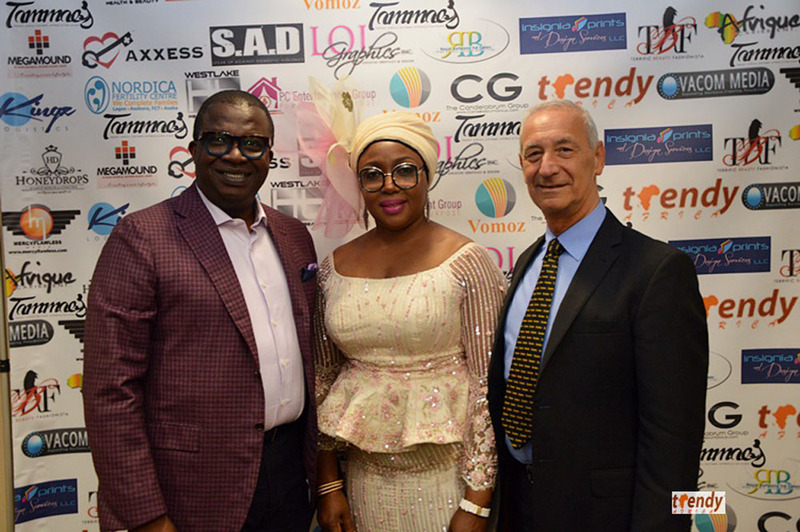 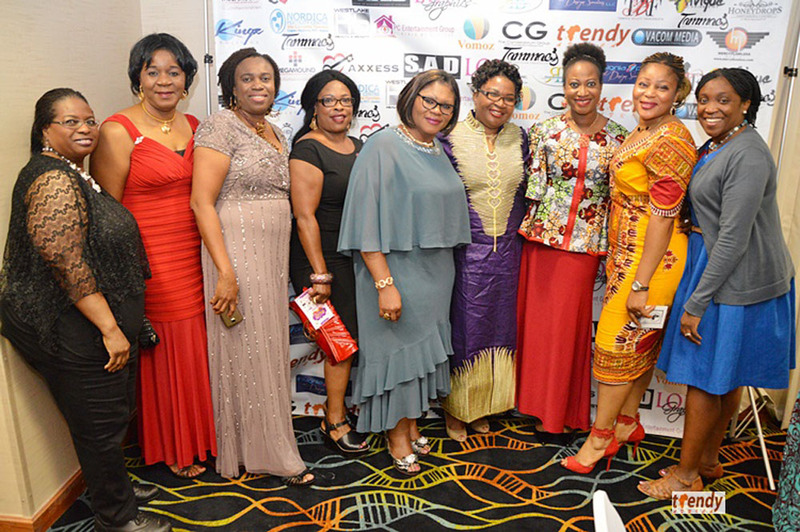 The 6th Annual Trendy Africa Magazine Mothers Appreciation Event – TAMMAE continued to achieve its objective at an opulent event held at the Radisson Hotel in Addison, Texas, thanks to the decor by event co-presenter; Yinka Babatunde of Royal Event Consulting. 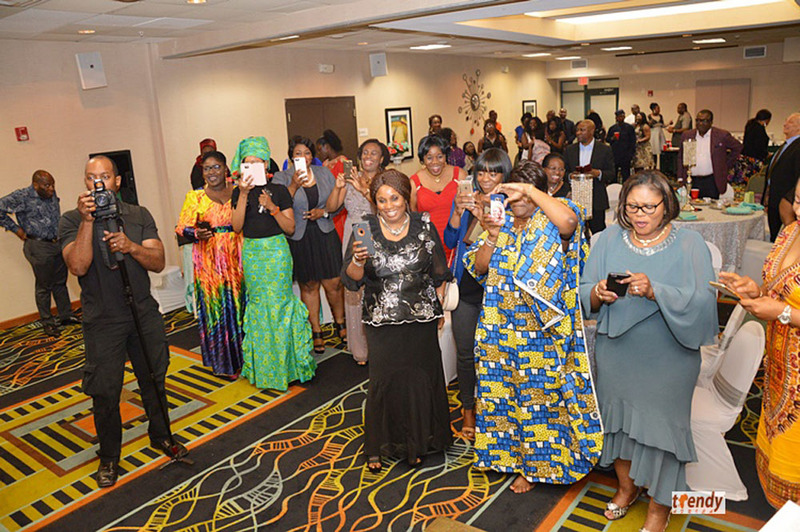 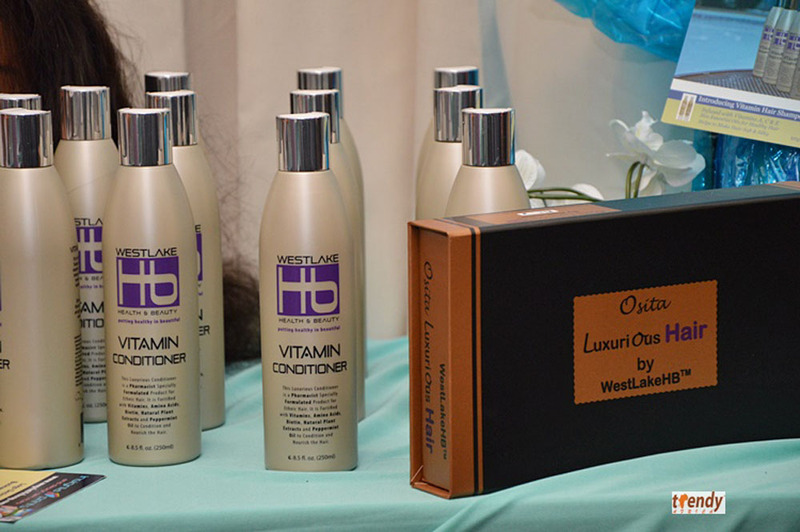 Honorees and guests in attendance experienced a hitch free and proactive event featuring musical renditions, fashion, health enlightenment and comedy. 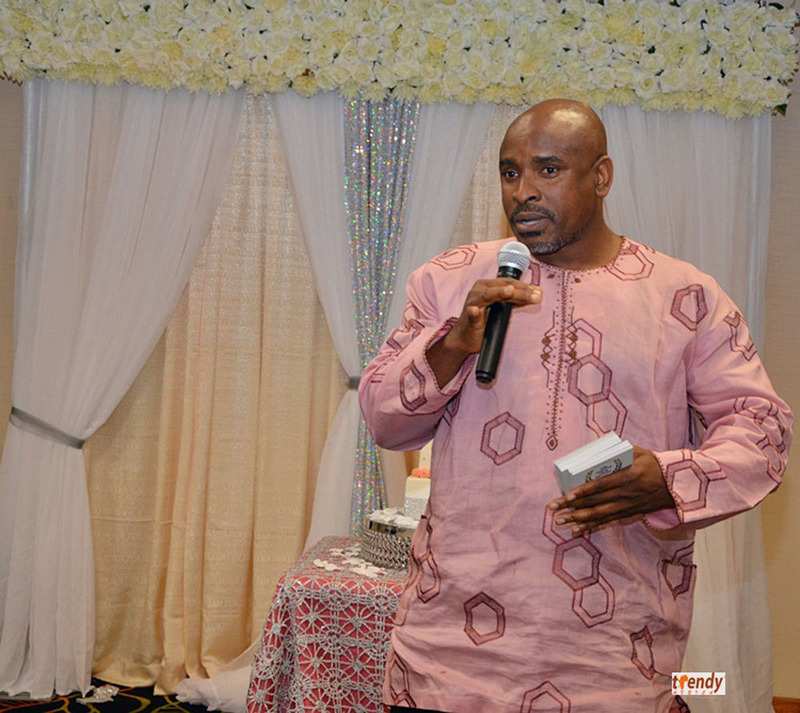 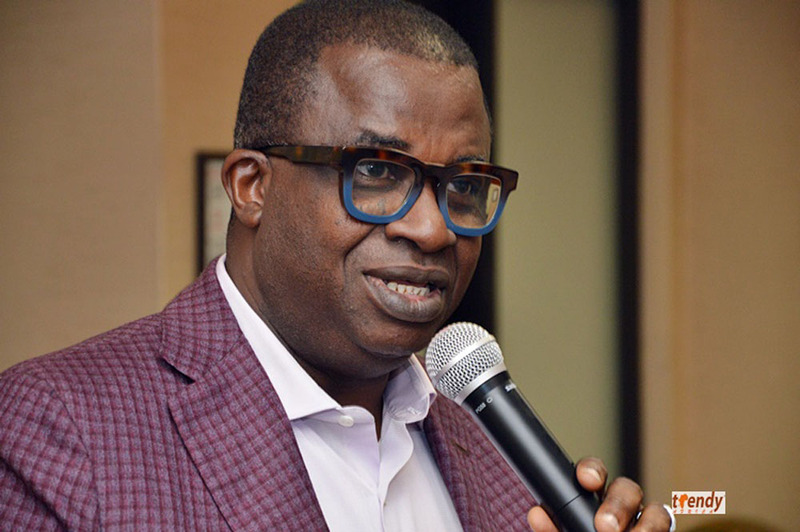 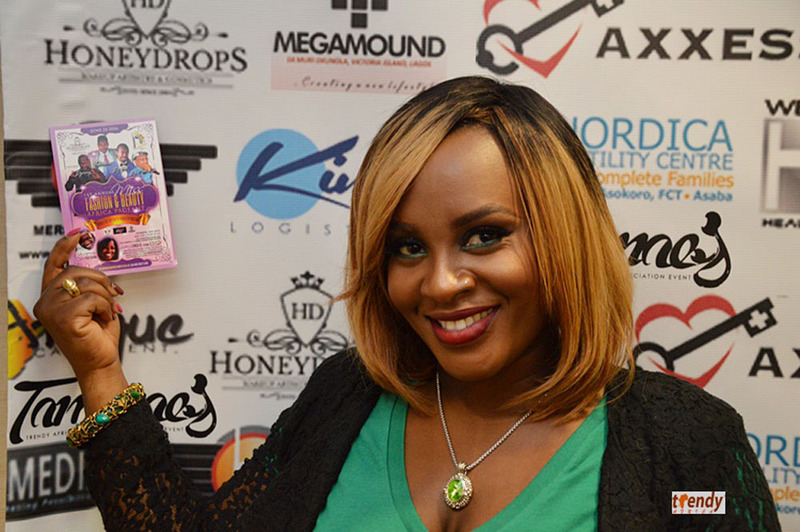 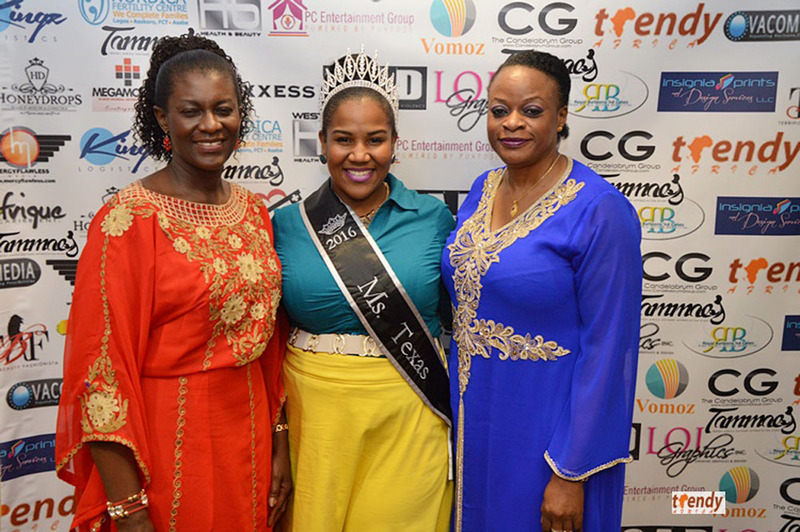 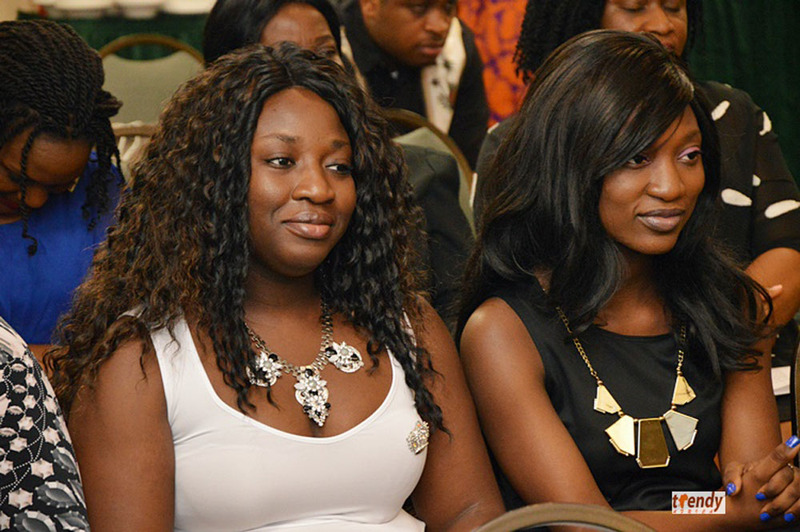 International comedian and event host; MCPC ensured laughter and numerous interactive sessions. 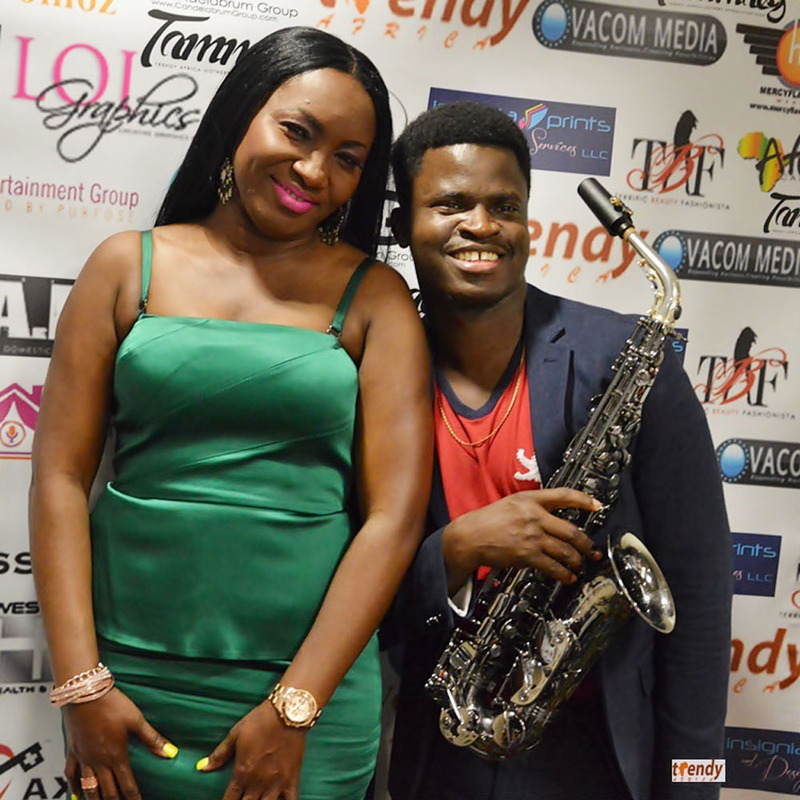 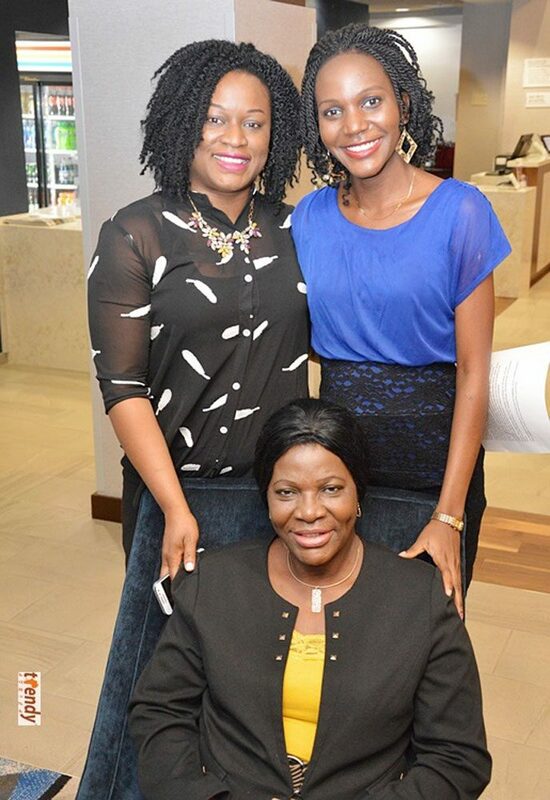 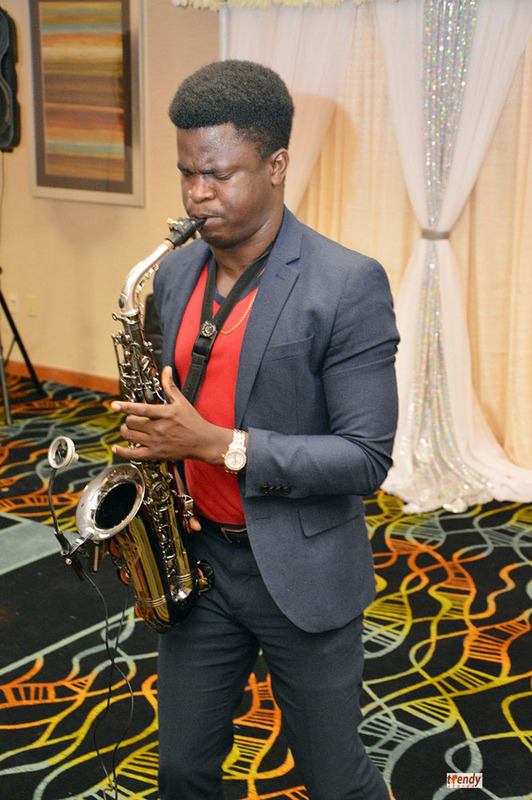 Solo renditions by sensational Bumie Dada, Saxophonist Seyi Alesh, and DJ Sherry Shay added panache to the ambiance. 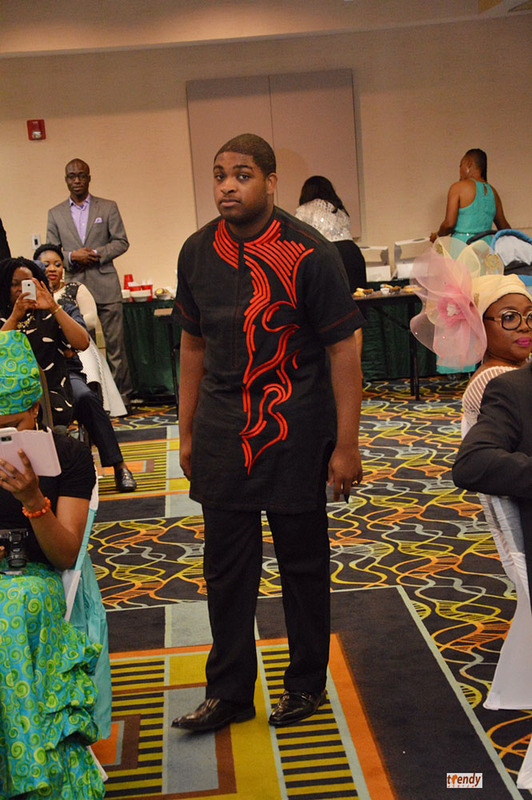 Blokes N Divas fashion House hosted an eight piece fashion show. 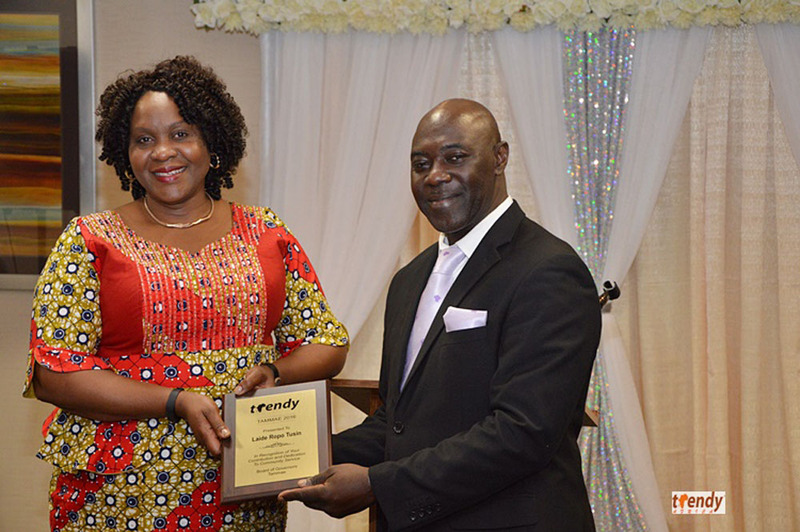 Keynote speakers included Agnes Nkhata who spoke about a School project in Malawi and Dr. Abayomi Ajaji who enlightened guests on the medical condition; Endometriosis. 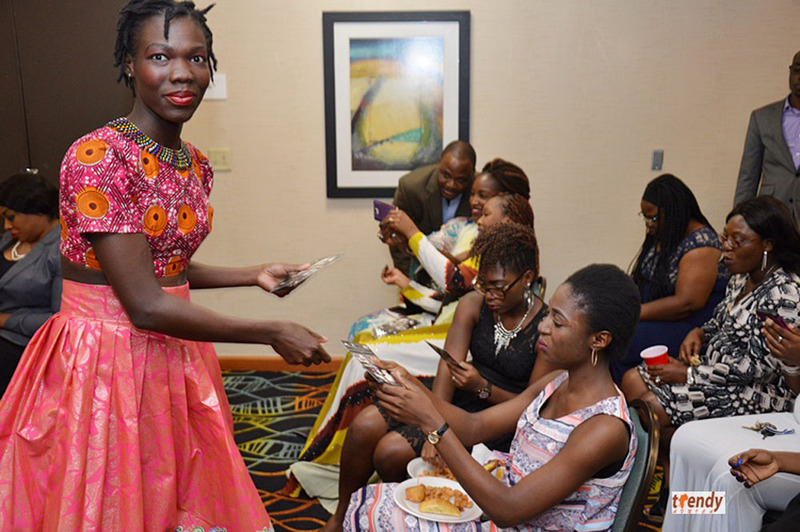 Mega Catering Services and Tastee Bites ensured that attendees remained energized with tasty canapes.